Who needs Black Friday or Cyber Monday? Why fight the crowds when you can get great gear right here for you, your dog and your friends. Special holiday offer: I will double my contribution to the North American Versatile Hunting Dog Association for every order placed before Dec. 21. Just follow the link, learn more, watch the video, and place your order. 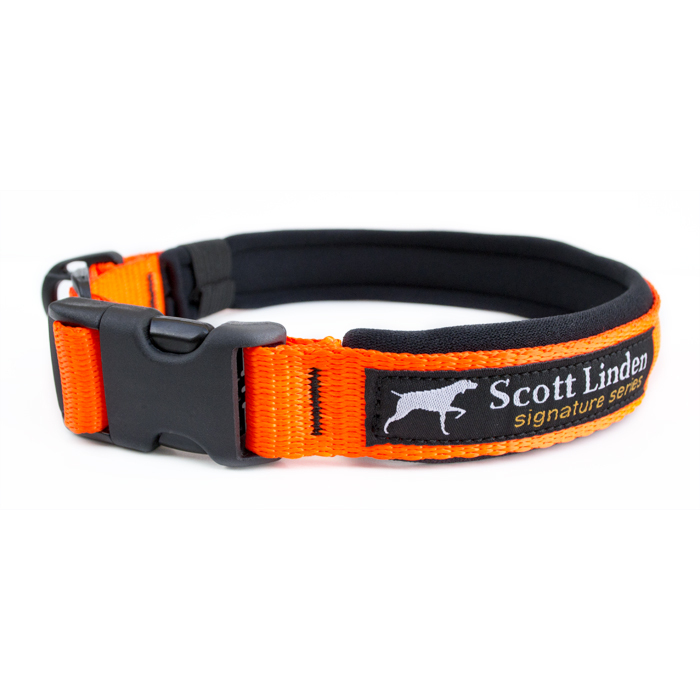 Comfort … for you and your dog … and simply a better solution to the problems bird hunters and dog owners face every day in the field. That’s my goal, and my Signature Series of products will help. There’s plenty to choose from: my very popular new Comfort Collar, over-the-shoulder “Jaeger-style” leads for upland and waterfowl hunters, and of course, the product that started the revolution, my Real Bird Bumper. Along with George Hickox, “Hunting with Hank’s” Dez Young, NAVHDA founder Ed Bailey, Pheasants Forever, the Filson catalog and hundreds of dog owners, pro trainer Ronnie Smith has joined the ranks of Real Bird Bumper believers. 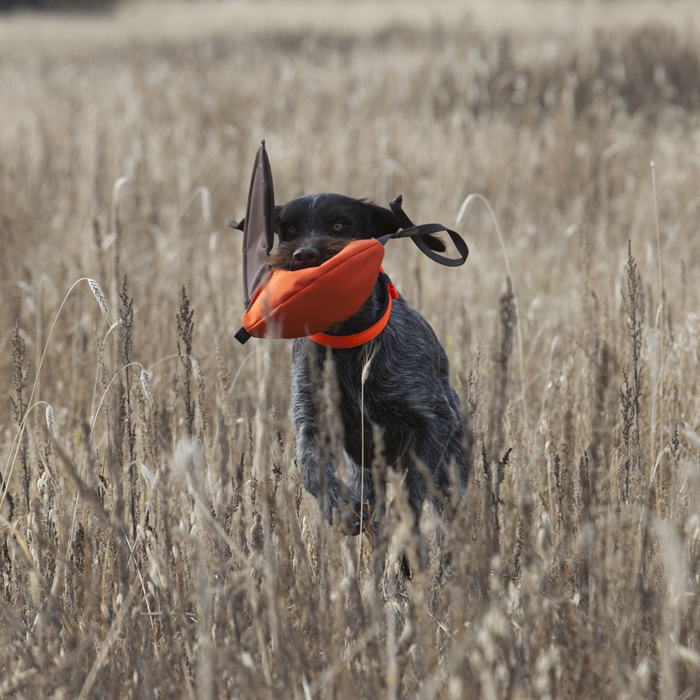 Sure, it might cost more than the others, but it lasts a lifetime and is a far better solution to the problems you encounter when training the retrieve. 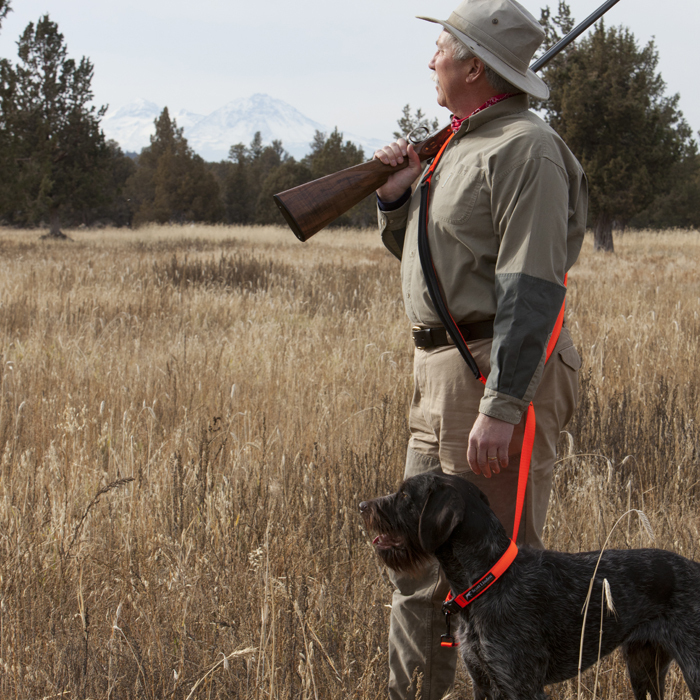 You – and your dog – deserve success in the field and it starts right here. What do these experts know that you don’t, yet? That realistic training tools make your time in the field more productive and more fun!